Just when you thought it couldn’t get any better than chart-topping country musician, Sam Hunt, multi-platinum selling artist, Jim Gaffigan, and outstanding comedy legend, Chris Tucker – all scheduled to perform at this year’s Carnival LIVE: Fall 2016 Concert Series, Carnival Cruise Line rolls out 2017’s star-studded lineup to whet our musical and comedic appetite. 2017 promises to be a great year in the area of entertainment for the cruise line, and you’re in for a spectacular experience with country music legends Tim McGraw and Little Big Town, and energetic stand-up comedians, Jay Leno and Jeff Foxworthy. Three-time Grammy Award-winning country musician and Billboard chart-topping artist, Tim McGraw plans on making this an electrifying and memorable highlight for every country music lover. You just cannot afford to miss his performance aboard Carnival Breeze on March 2nd and Carnival Valor on March 3rd in Nassau, Bahamas. 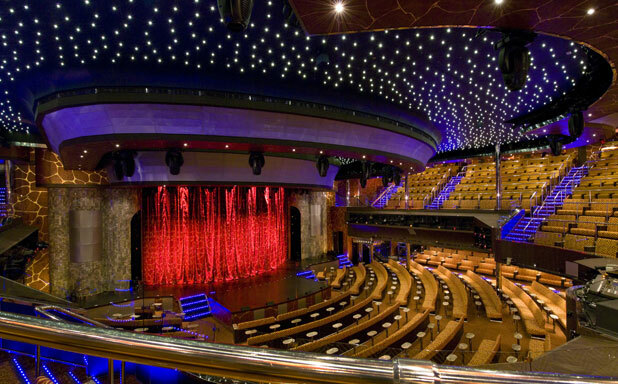 Mark your calendars for Jay Leno’s sensational performance aboard Carnival Victory and Carnival Vista on May 3rd and May 4th in Cozumel, Mexico. As the current host of Jay Leno’s Garage and longtime host of NBC’s Tonight Show, Jay Leno is well-versed in delivering punch lines you never see coming! With a unique mix of harmonies and exceptional musical talents, Little Big Town is scheduled to rock the house on May 11th aboard Carnival Dream, and May 12th aboard Carnival Valor in Nassau, Bahamas. Their loyal following makes them quite untouchable, but their best-selling hits always justifies the fame. 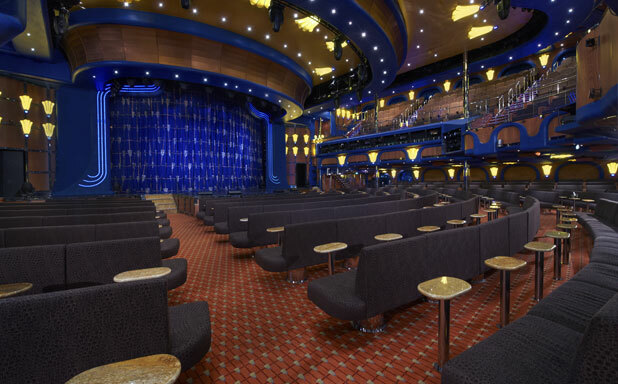 Jeff Foxworthy’s rib-cracking humor sessions are scheduled for June 21st aboard Carnival Freedom and June 22nd aboard Carnival Ecstasy in Nassau, Bahamas. This record-breaking, multi-talented comedian, actor, author, radio and television personality will certainly bring the house down with his unique brand of comedy. 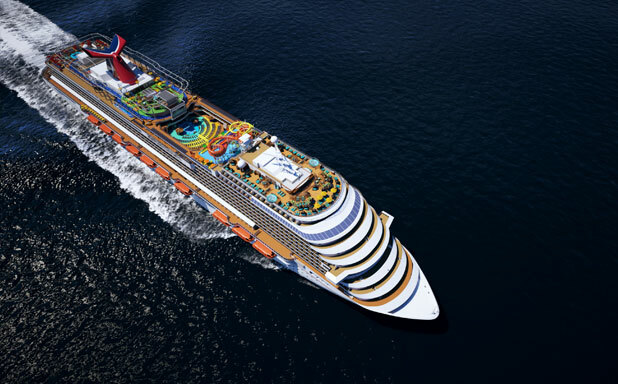 Book your next Carnival cruise today for front row tickets ranging from $100 to $300 or general admission tickets for up to $80. VIP tickets come with commemorative concert pass and a photo opportunity with the entertainer. Give us a call today and find out more! Where do I find the prices ? Prices vary by artist, and start at just $30. 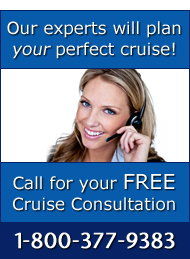 I’d love to get started doing the research for you and finding you the best price for your next cruise. Please give me a call so I can learn a little more about you and what you have in mind. I’d love to be able to help with your plans! Unfortunately, the Carnival Live! series is not featured on the March 18 sailing on the Glory, but I can certainly help find a sailing that will work for you! Please give me a call at 1-800-377-9383, ext. 359 so we can get started! When is the fall 2017 lineup coming out?